Hey there people! I bet that you love exploring different styles and all of their advantages. 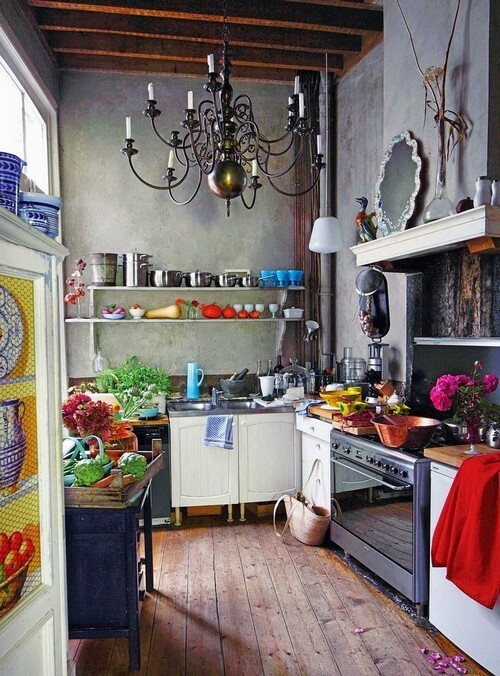 And today, I have a really nice suggestion for your kitchen. 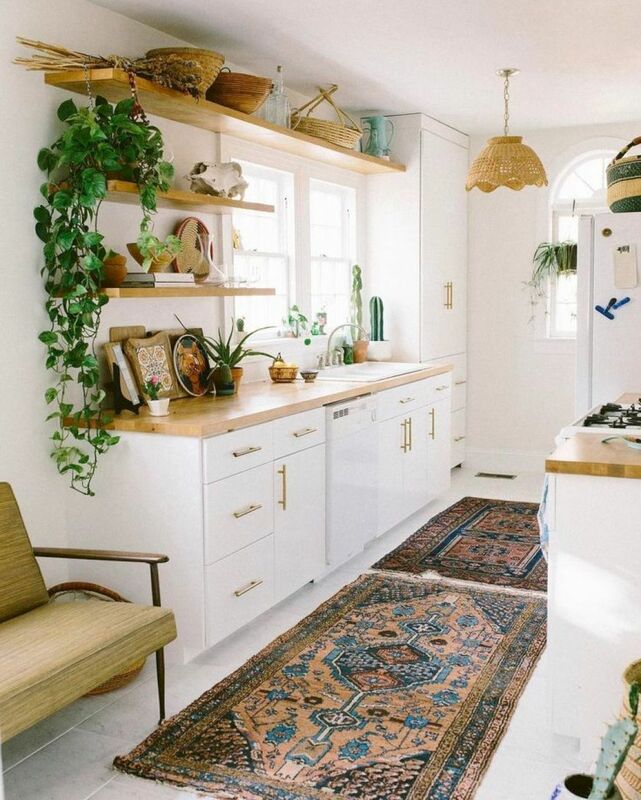 If you don’t consider it only as a place where you would cook, you would want to bring a little charm to make it one welcoming and cozy place. 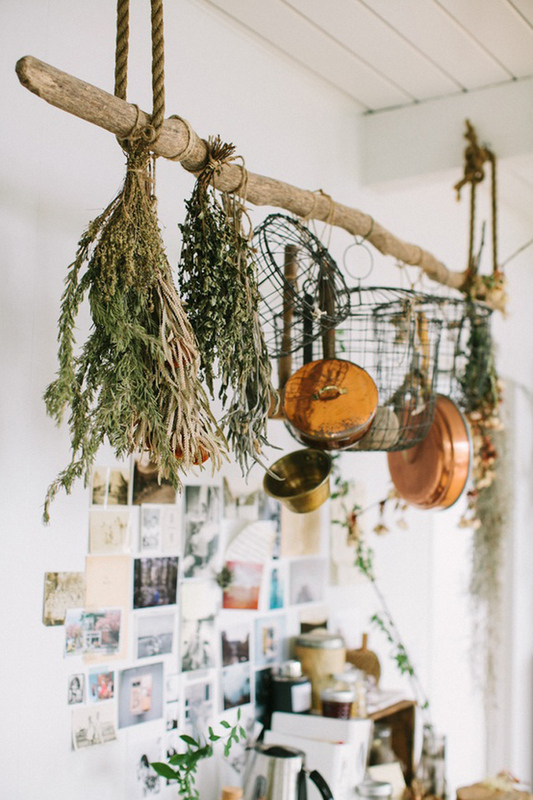 There is no better way to do this then implementing a bit of Boho. 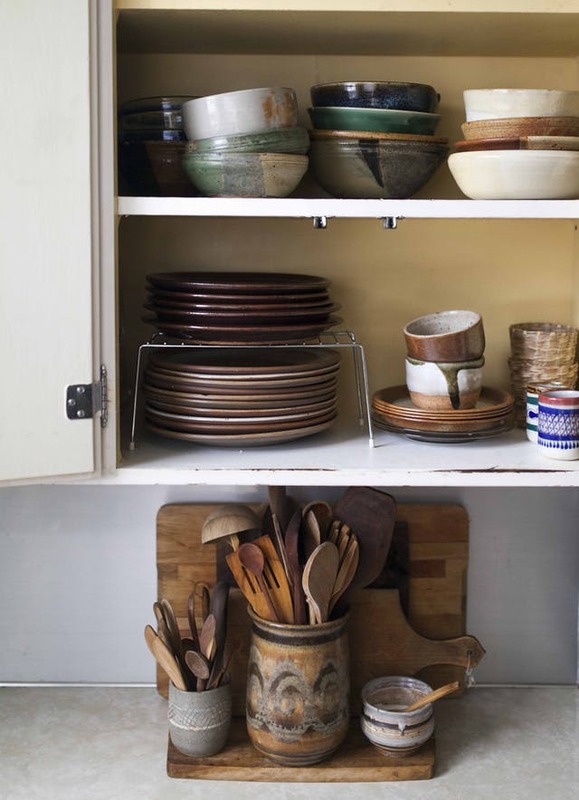 This style proves to be the perfect one for any space, even the kitchen. And I know that you are going to fall in love with this one. 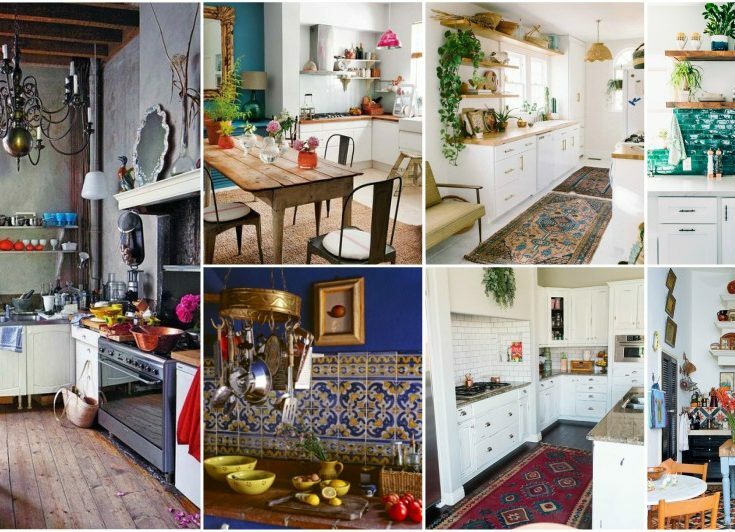 Check the amazing Bohemian Kitchen Designs! 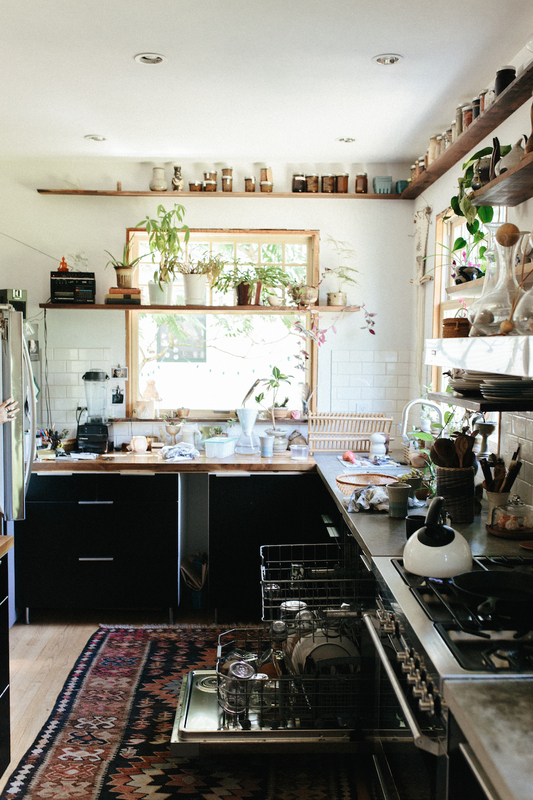 Does your kitchen feel empty and kind of lifeless? If you would agree on this, then it is time for changes. 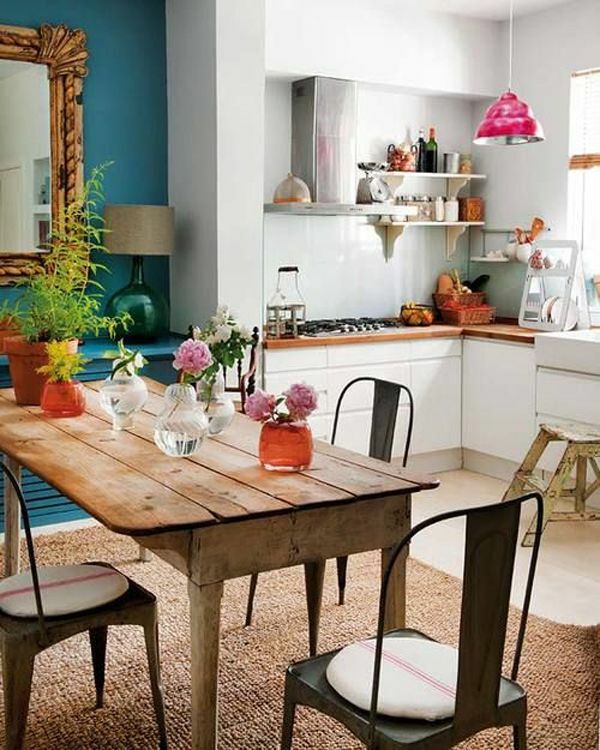 The Bohemian style seems to be so popular when we are talking about interior design. And it is the perfect one for the people that enjoy in colorfulness, and love to bring a personal stamp into the space. 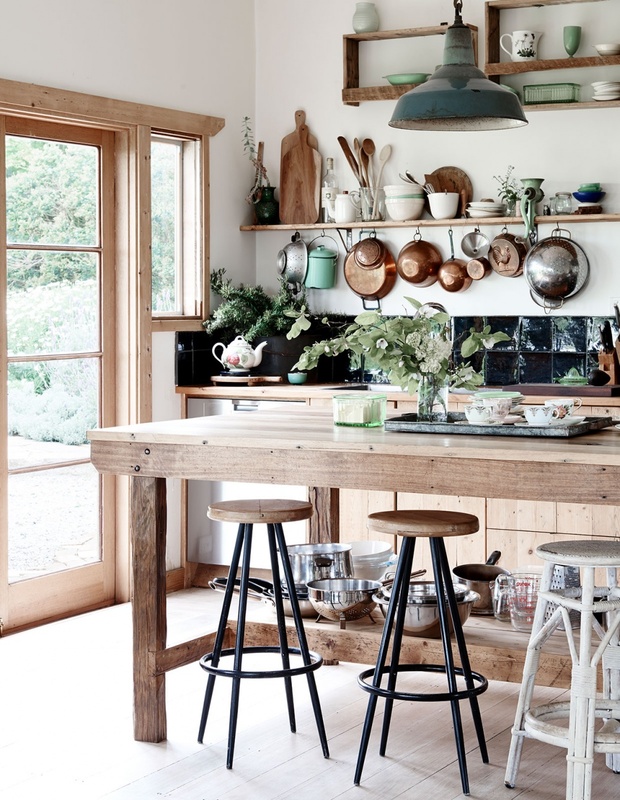 We love the bedrooms and living rooms that have the well-known Boho vibe, but how do we do it in the kitchen? 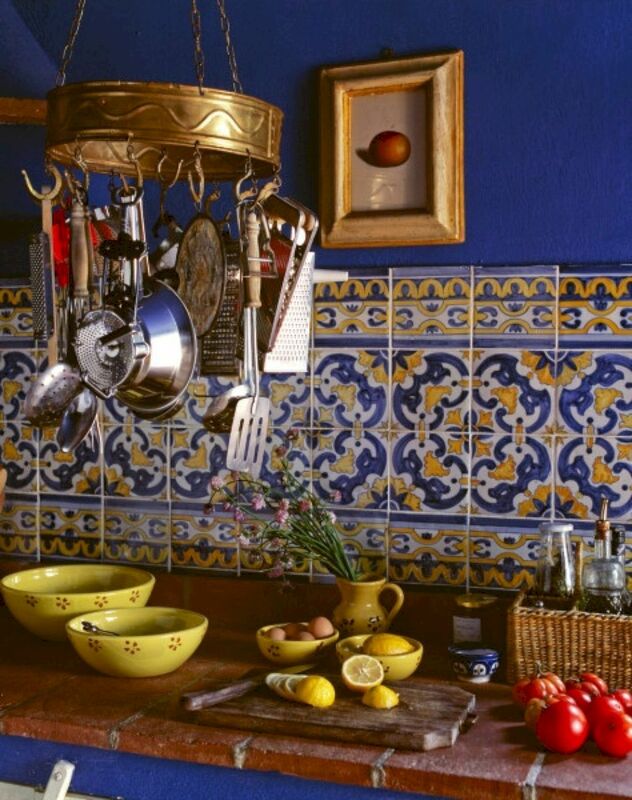 The well-known rules of the Boho style apply in the kitchen as well. You are free to play with different patterns. 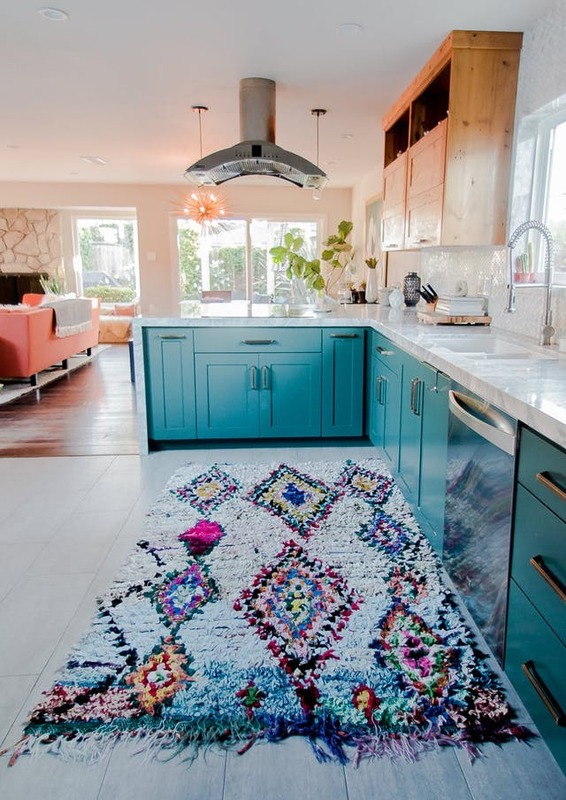 In a regular kitchen, a colorful rug will bring the Bohemian vibe. Also, do not forget about the plants. 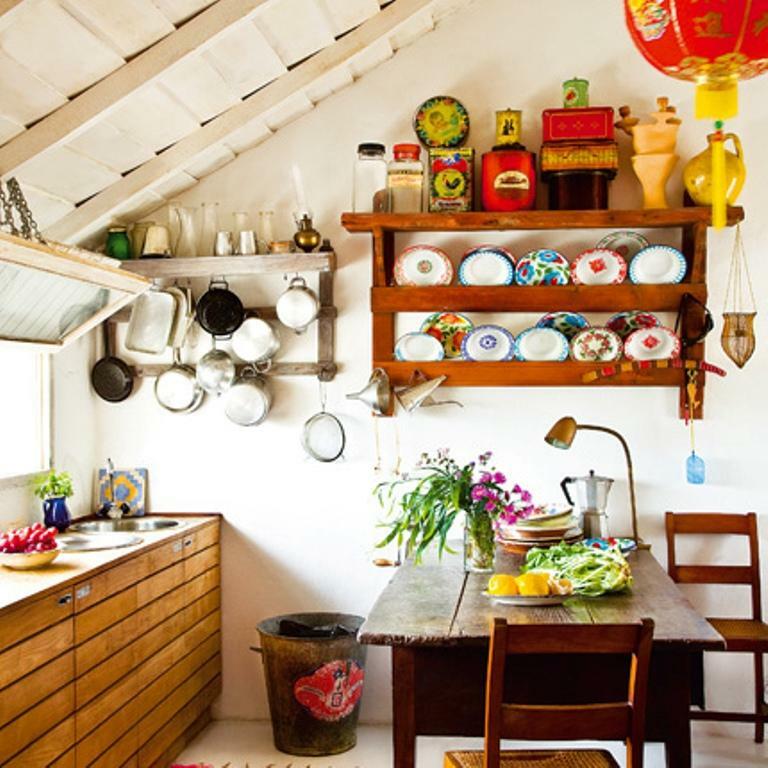 You are free to have as much as you can in the kitchen. 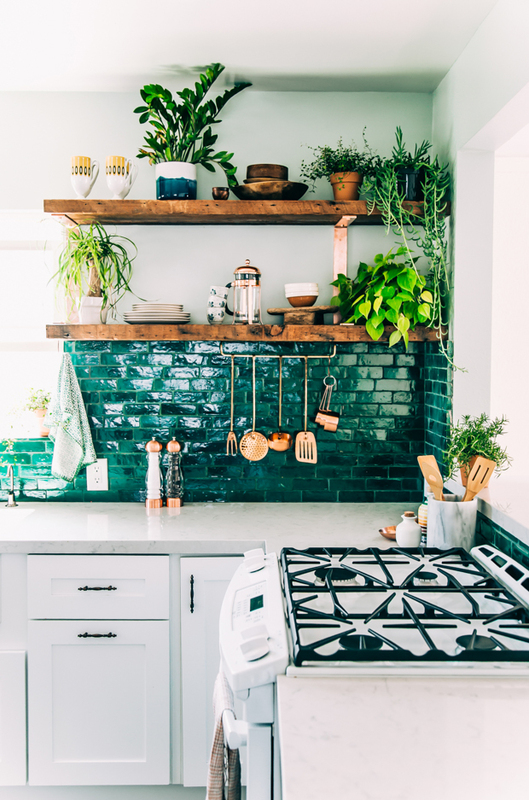 Another advantage on this is that you can plant herbs that you can use in cooking too! 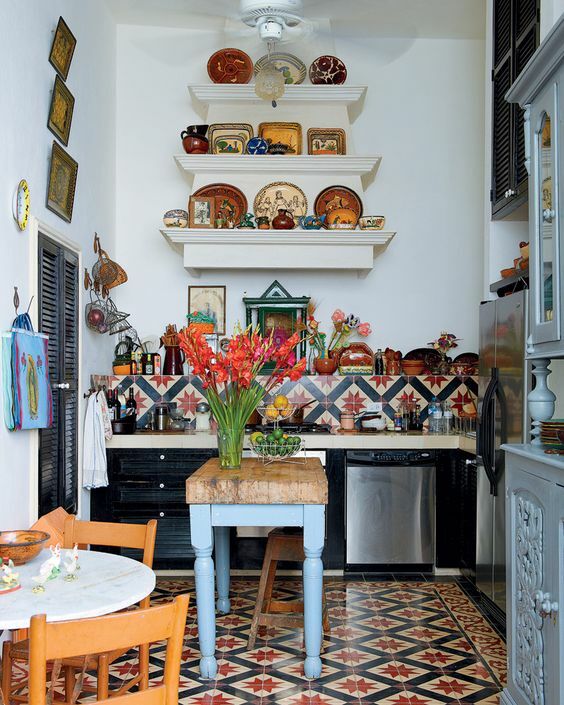 Use your colorful dishes to bring visual interest in the space. 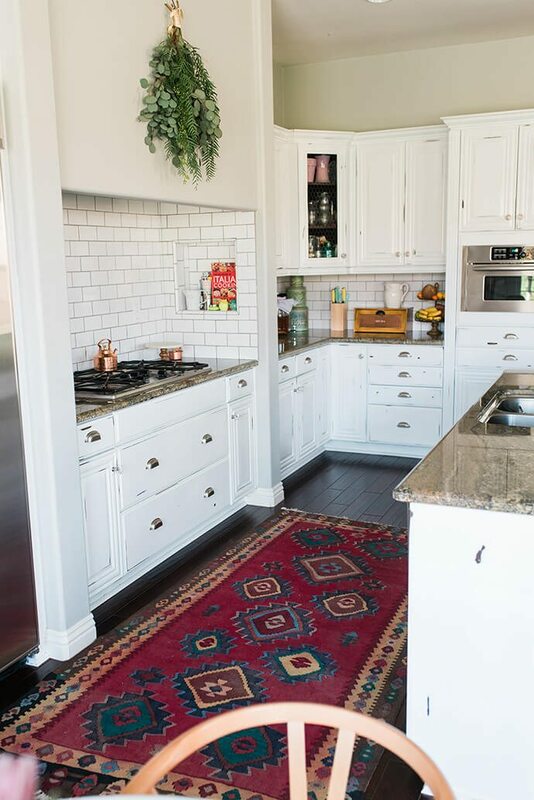 Bring details and textures together to build the well known and charming look.